Capital Supply of Columbia is your one stop locally owned and operated neighborhood hardware store, in business for 50 plus years, we are a wholesale and retail distributor. 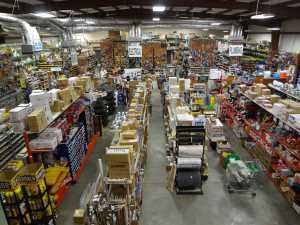 With our 40,000 square feet of retail space we carry a wide assortment of plumbing, electrical, hardware and building materials at low prices. We invite contractors, business owners, and individuals to come and check us out, we even offer monthly charge accounts (credit approval required). No matter if you are a do-it-yourselfer or a seasoned pro, everyone who visits Capital Supply of Columbia receives personalized one-on-one service from our knowledgeable employees. We will work with you to find what you need. Remember, if we don’t have it, do you really need it. Our Hardware Department consist of your everyday common merchandise to your more specialized hardware. From A/C filters, Locks, Cabinet Hardware, Pesticides, Nuts, Bolts and More. We pride ourselves on having that ‘little’ item that you just can’t find at the ‘big box’ stores. You will be surprised by the variety of plumbing items we have in stock. Faucets, Toilets, Water Heaters, Sump Pumps, Tubs, to Water Fountains. Our plumbing staff is eager to help you with your plumbing needs. Be sure to give us a call if you need to check on many of our in stock items. 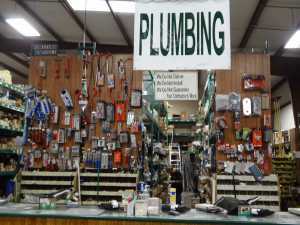 Check out our Plumbing section to see so much more that we carry. 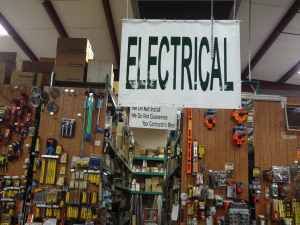 Electrical supplies from Breakers, Panel Boxes, Wire to Bulbs. We are dedicated to giving our customers the best electrical products at the lowest possible prices. 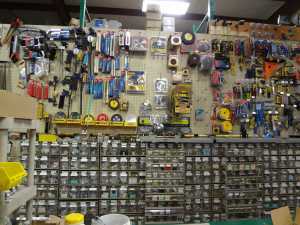 We strive to keep a full line of supplies to meet all your electrical needs. Some of our electrical products may not be listed on our site so please give us a call if you are looking for something in particular that you do not see here. 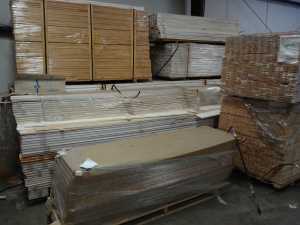 Building materials galore – Doors, Lumber, Molding, Sheetrock to Screens. 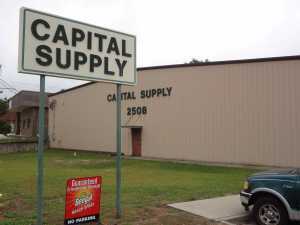 Capital Supply makes sure we keep a full line of Building Products in stock to meet all your supply needs. We have you covered from the small weekend ‘honey do’ list to that larger remodel. We would love to help you with either one, come see us today.